Need more space in your home or business? 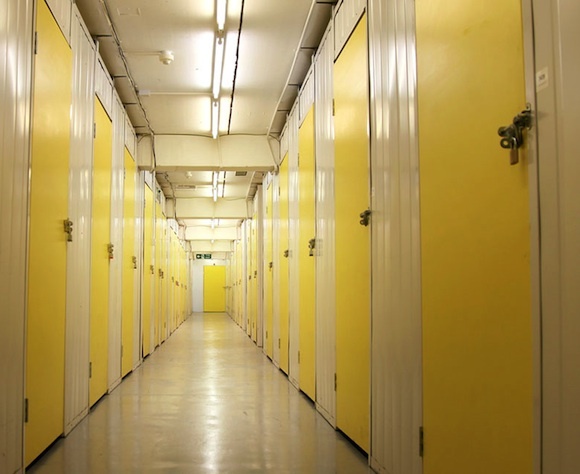 No matter how big or small your storage requirements, we are able to offer you a range of secure storage units across Sussex, that meet your needs and budget. 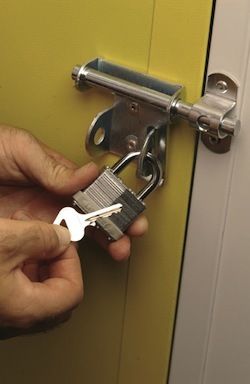 We provide you with your own secure unit, you store it… you lock it… and you keep the keys! Nothing could be simpler. At our self storage facility in Lewes, we offer peace of mind for your safety and the security of your belongings, for as long as you need. Our purpose built units protect your belongings from the elements and to provide total security. We're located in central Lewes, near Brighton. Our staff provide a choice of solutions for household storage, business storage and student storage. We also provide mailboxes, lockers, archiving and left luggage services. Whatever your requirements, we are here to provide friendly help and advice. We have a wide range of packing & storing materials available in our reception, to assist you with your move. We can provide competitive insurance and there are some great deals available to our local customers. Please call us on 01273 470000 or visit our customer reception - we look forward to meeting you.